Ice pop makers Ice Shavers, snow cone machines, ice crushers, freezer pop makers, sticks, ice picks San Diego . 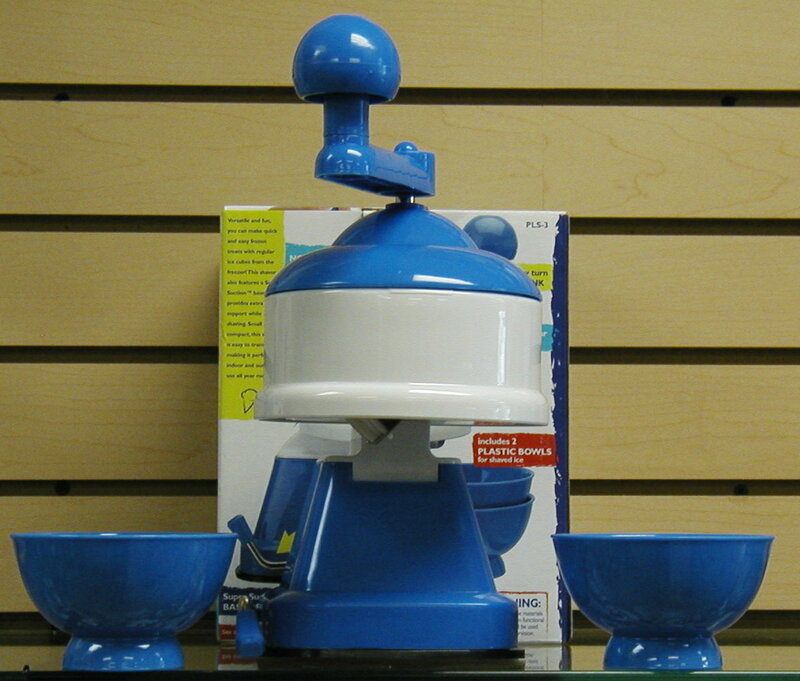 This page contains ice shavers, snow cone makers, crushers, and even ice pop makers. uses regular ice cubes, fun kids size 5 1/4" diameter. 9" tall. 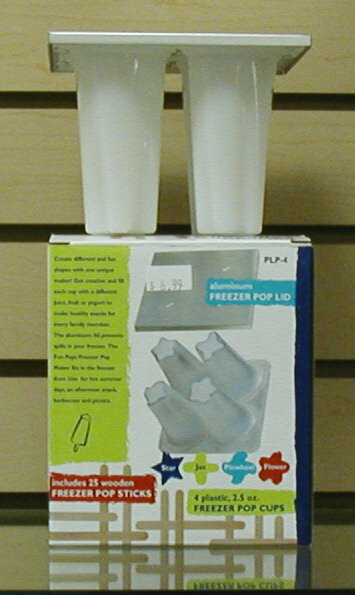 Freezer Pop Maker Plastic and Aluminum. Transform fruit juice into ten frozen treats in no time! 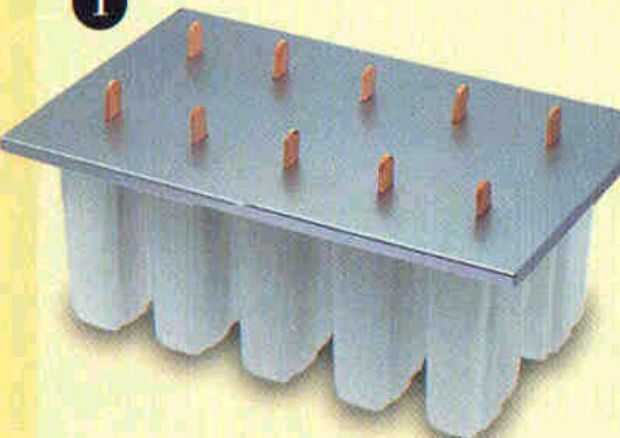 This easy to use treat maker includes 50 wood freezer pop sticks and a Aluminum lid that keeps the sticks firmly in place while they freeze. 4 pops star, flower, pinwheel, flower shape. In business since 1984 family owned and operated! Proud to offer our ice pick.